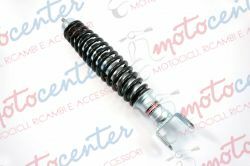 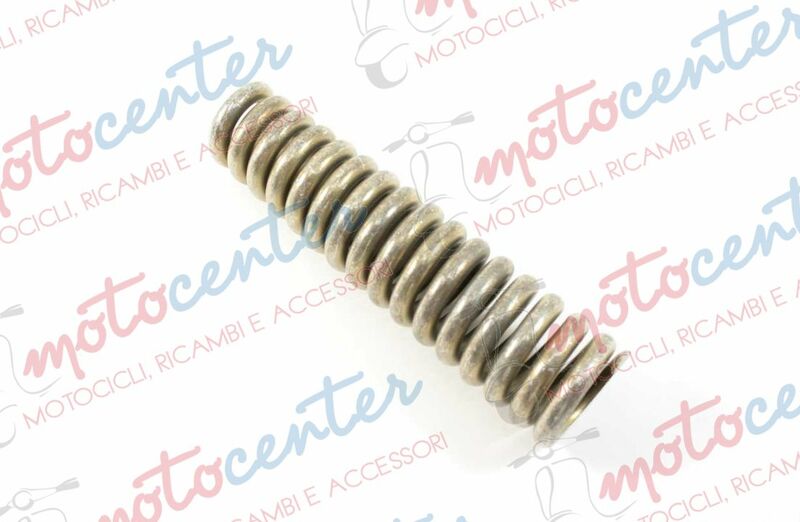 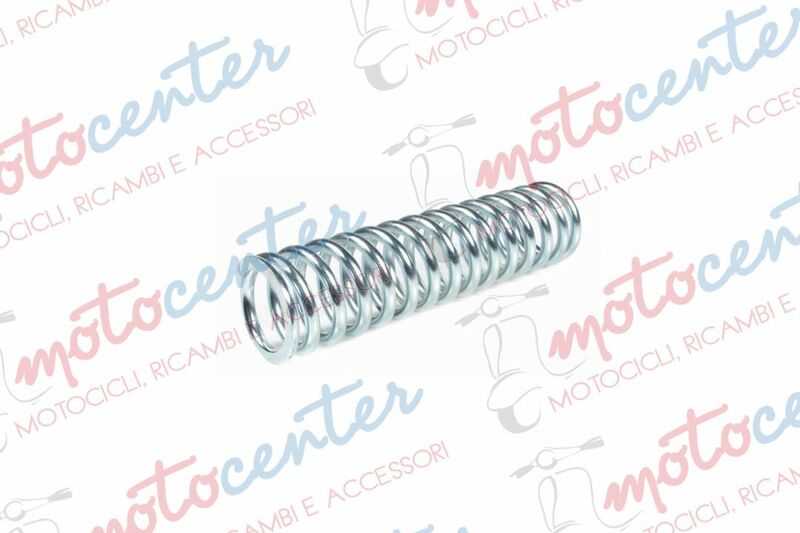 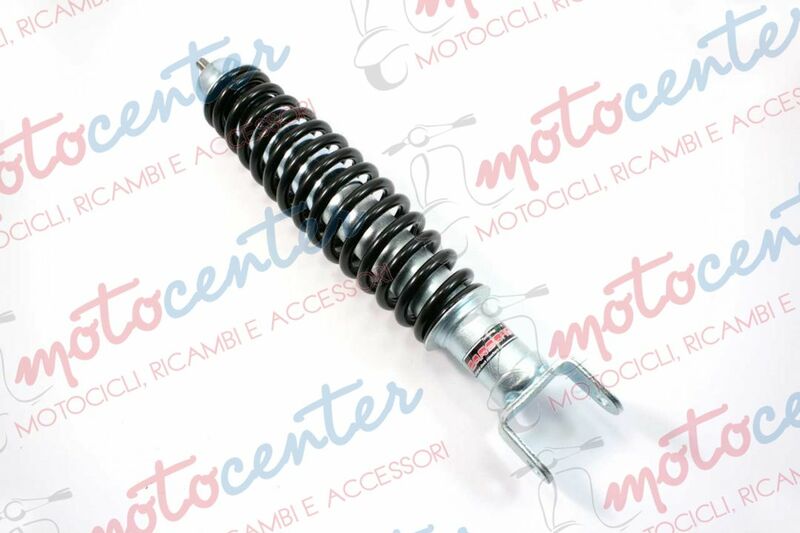 MOLLA ZINCATA SOSPENSIONE ANTERIORE VESPA 125 GT GR TS - 150 SPRINT SUPER - 180 200 RALLY / LUNGHEZZA 165 mm. 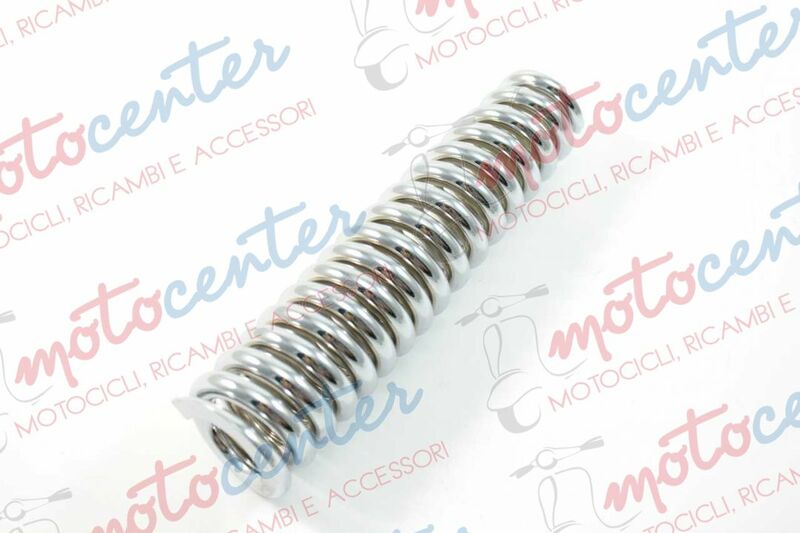 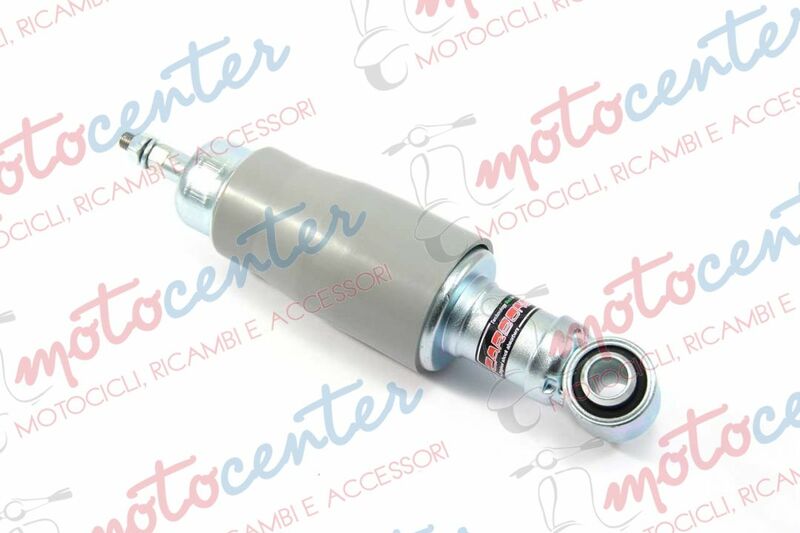 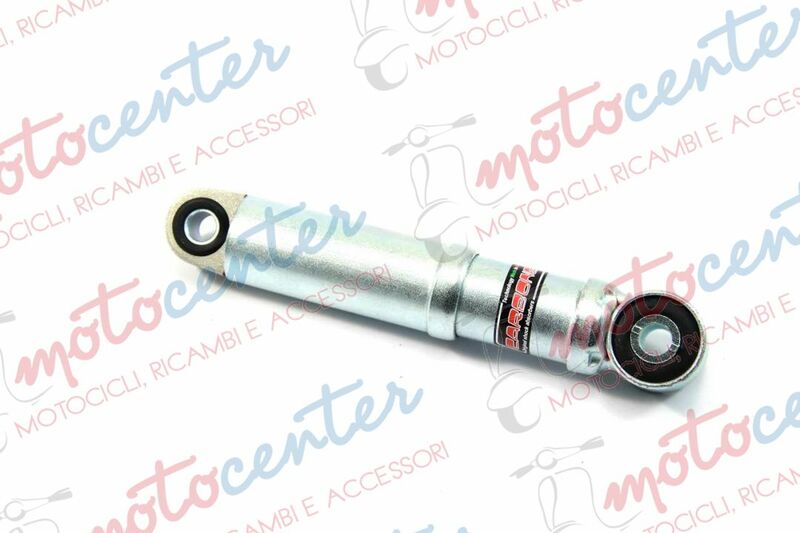 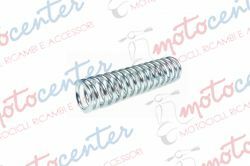 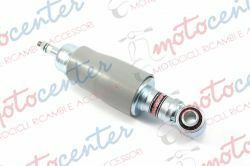 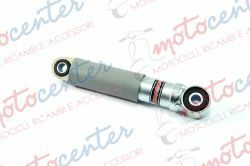 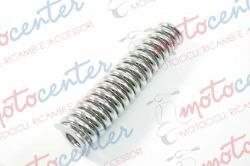 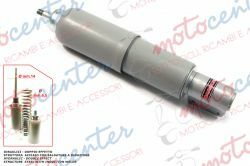 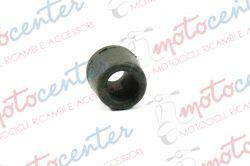 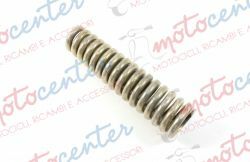 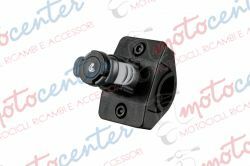 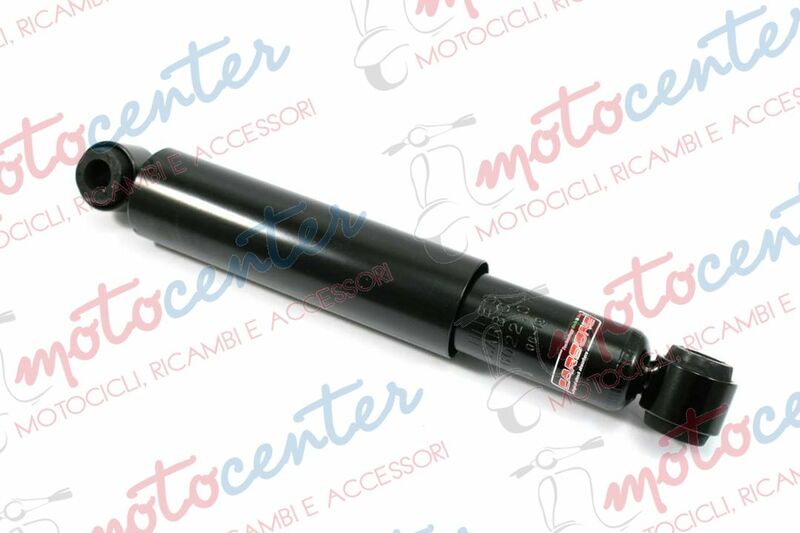 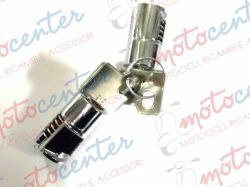 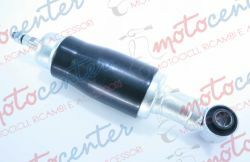 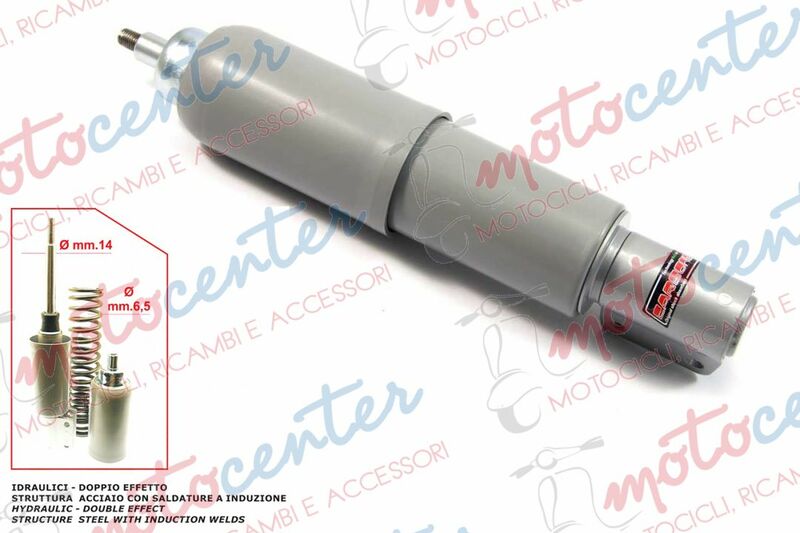 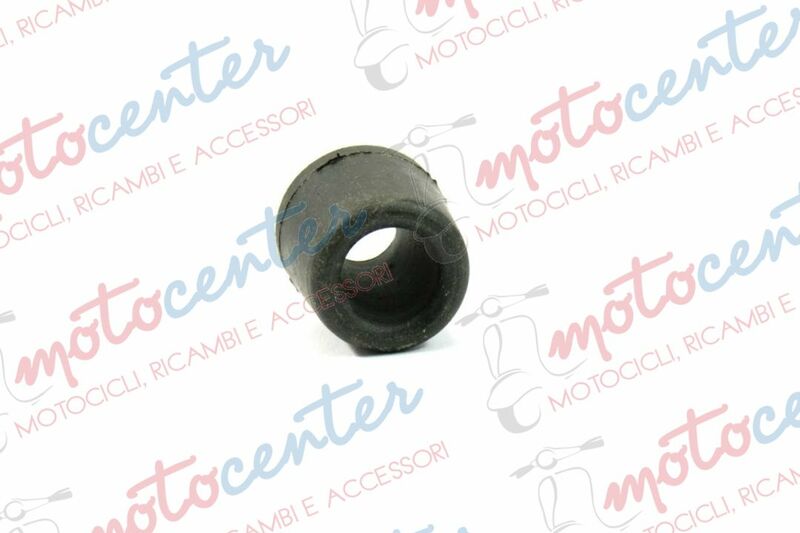 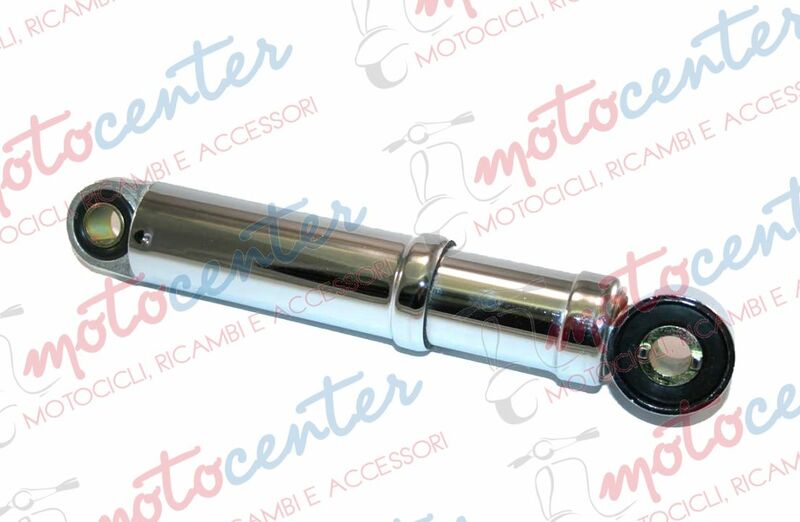 MOLLA CROMATA SOSPENSIONE ANTERIORE VESPA 125 GT GR TS - 150 SPRINT SUPER - 180 200 RALLY / LUNGHEZZA 165 mm. 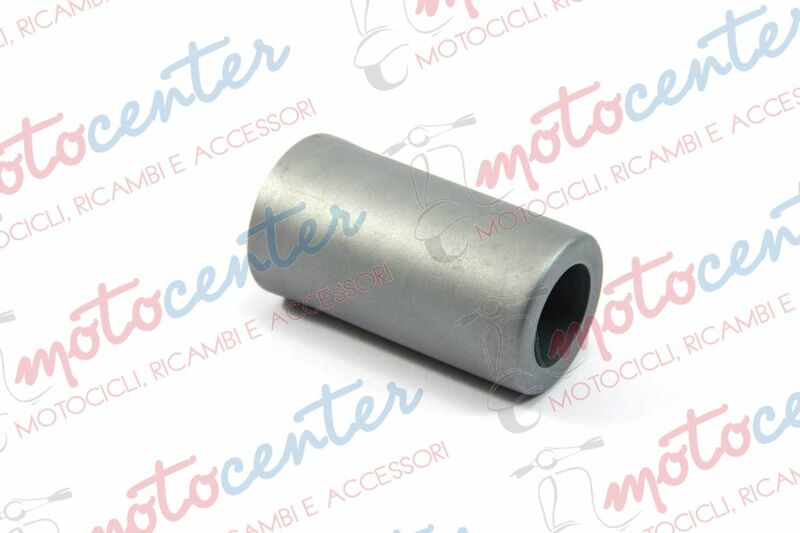 AMMORTIZZATORE POSTERIORE CARBONE VESPA 50 N L R CON RUOTA DA 9"